Whether it’s RTP, volatility, free spins or multipliers – there are a lot of things that go into the makings of a great online slot. And while tens of slots are released every month, only a handful of those are actually deserving of the title ‘great’. Superlenny has narrowed down some of its favourites. Take a look down below at the Top 5 Slots of All Time (in no particular order)! A fan favourite even with casino streamers, Viking Runecraft has the dynamism to go players entertained for hours on end. The Play’n GO slot comes with an RTP of 96.7% and a maximum win of 500,000 coins. Set that against its high volatility, and you have a winning formula! This slot is known for cashing out, just like another famous Play’n GO slot – Book of Dead (also on this list). No wonder it’s retained its popularity since it was first launched in 2017! 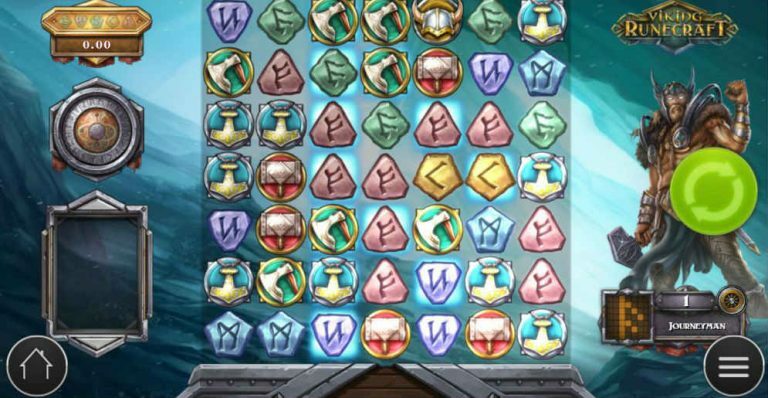 Viking Runecraft is so beloved mainly because it comes with 4 different levels, and a bonus game round on top of that. Each level has higher levels of rewards, and the bonus game comes with huge multiplier wins. 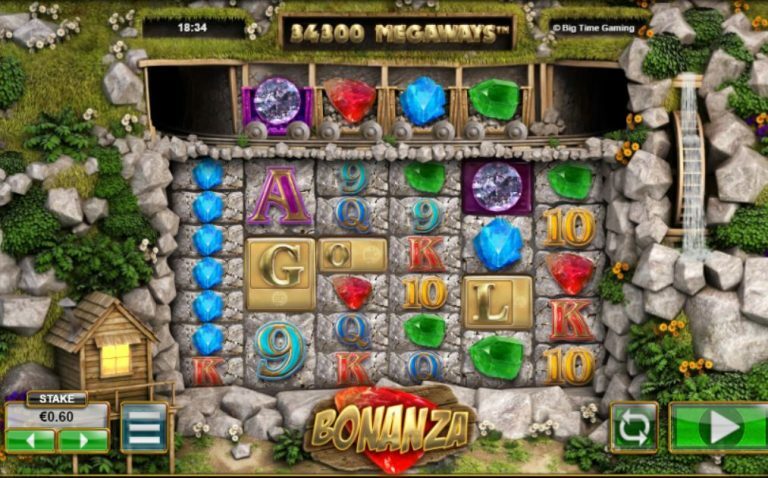 Bonanza is a ‘Megaways’ slot (a trademark of BTG), meaning it has a massive 117,649 ways to win. Quite frankly, it’s difficult to play this slot without hitting wins. The other really cool thing about it is that it has Unlimited Win Multipliers that can up the ante of any game. Bonanza comes with an RTP of 96% and a huge maximum win of 10,000x the original bet. It’s also set at very high volatility; this slot is definitely not for the faint hearted! 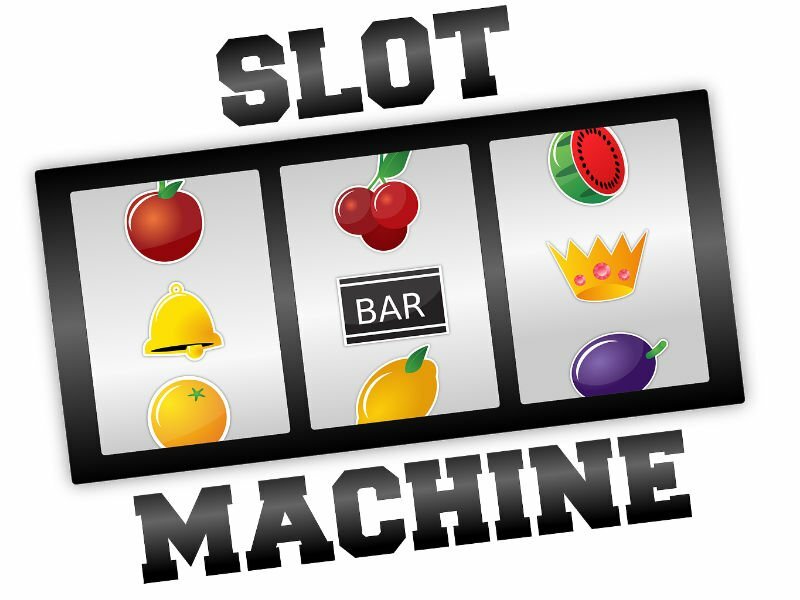 This slot makes it onto the list for a very simple reason: it’s one of the biggest progressive jackpot slots ever! NetEnt outdoes itself with Hall of Gods and its 3 different progressive jackpots. Although the slot has low volatility and an RTP of 95.5%, it more than makes up for this with the multi-million pound wins. Plus, the slot also comes with an Expanding Wild feature and a Free Spins feature. Hall of Gods deserves its spot on this list just for all the players it’s turned into millionaires over the years! 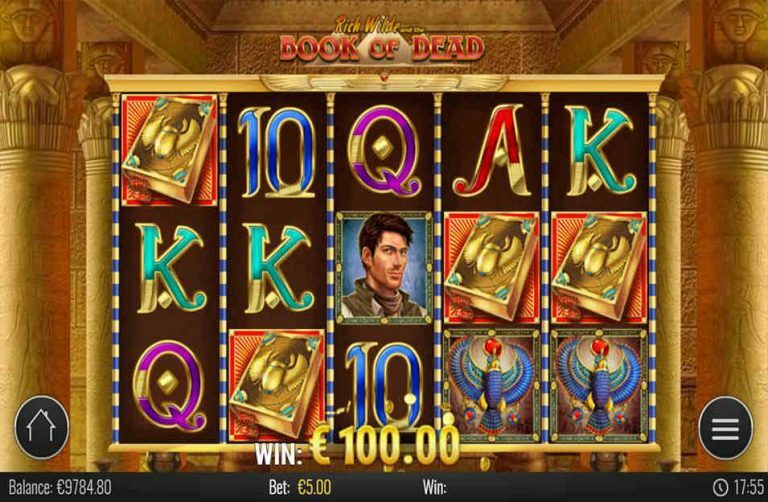 Alongside the likes of Starburst (NetEnt), Book of Dead is what we’d call a ‘cult classic’ in the land of online slots. It’s clearly modelled on Novomatic’s Book of Ra, only the Book of Dead features and bonus rounds are much better. The volatility is high, the RTP is high at 96.21%, and the hit frequency is also high. Known for cashing out big time, Book of Dead has a free spins round that can be retriggered and some great paying symbols on its reels. Join the adventure with Rich Wilde and get your hands on some quid! Yet another cult classic! Twin Spin has an RTP of 96.6% and can bank up to £135,000 in maximum wins. It changes between medium to high volatility depending on how many reels are spinning. 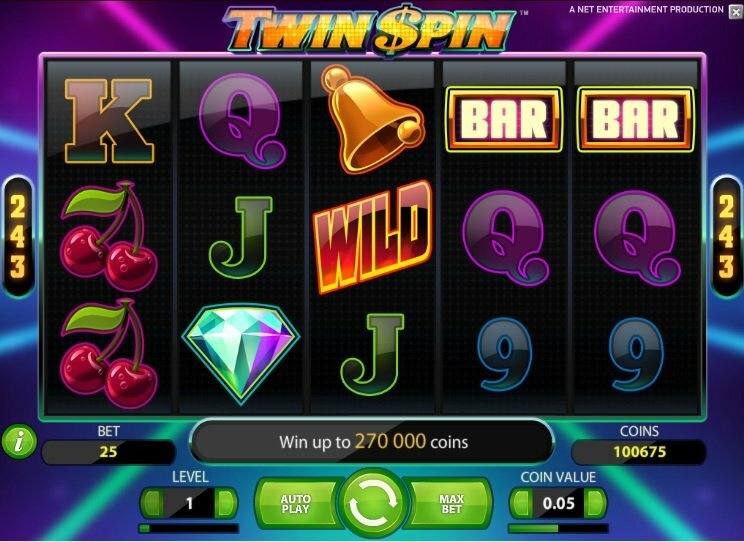 Twin Spin gained immediate fame because it has 243 ways to win and comes with a super unique feature. 2 adjacent reels that are linked and spin as one. While they’re spinning, they can expand to triplets, quadruplets and quintuplets! 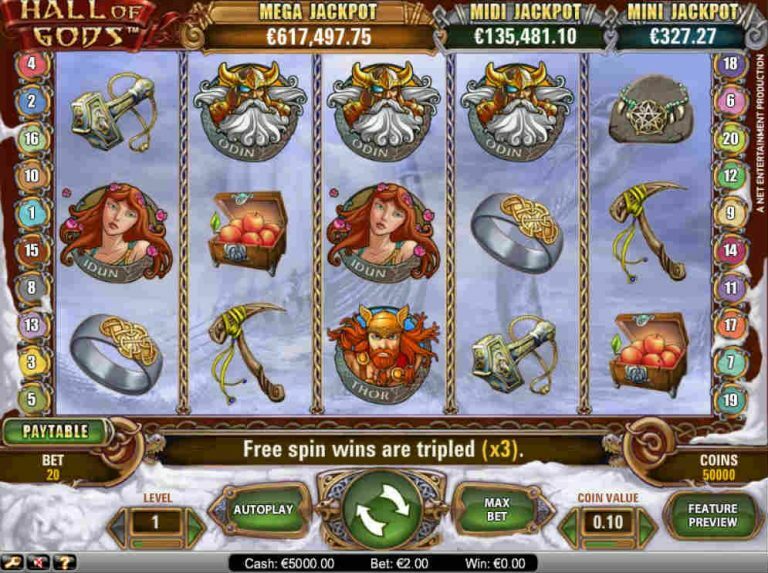 With 5 reels spinning with the exact same symbols, there’s no knowing what you might cash out!